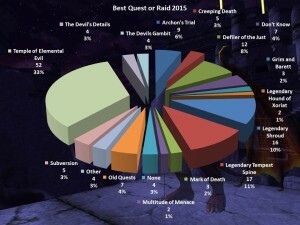 update 27 « DDOcast – A DDO Podcast! 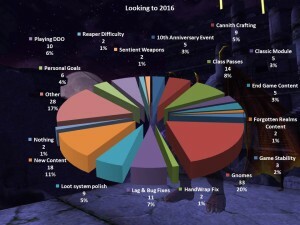 This special episode features guests BonnieBew, Axel, Vooduspyce, Asheras, Evennote & DDO Gamer Geoff Hanna for an indepth look at Update 29 and a look at the year of 2015 for DDO! 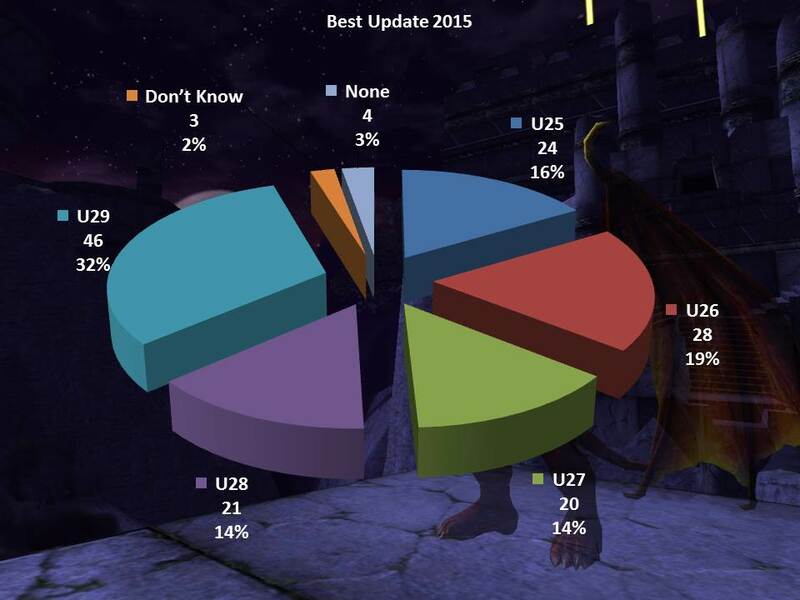 Its another DDO Debates hosted by Turbine’s Community Manager Cordovan with DDOCentral, Kantouch & Shamgar debating U27 & the XP changes! 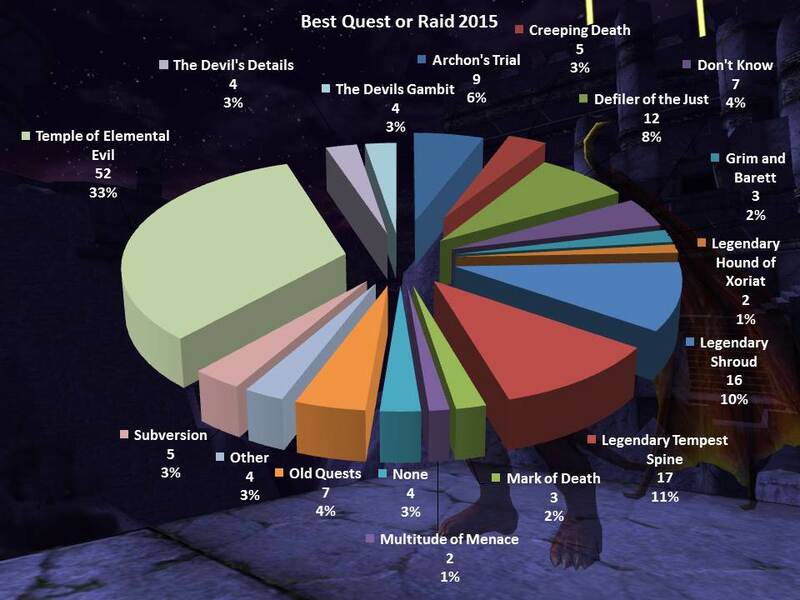 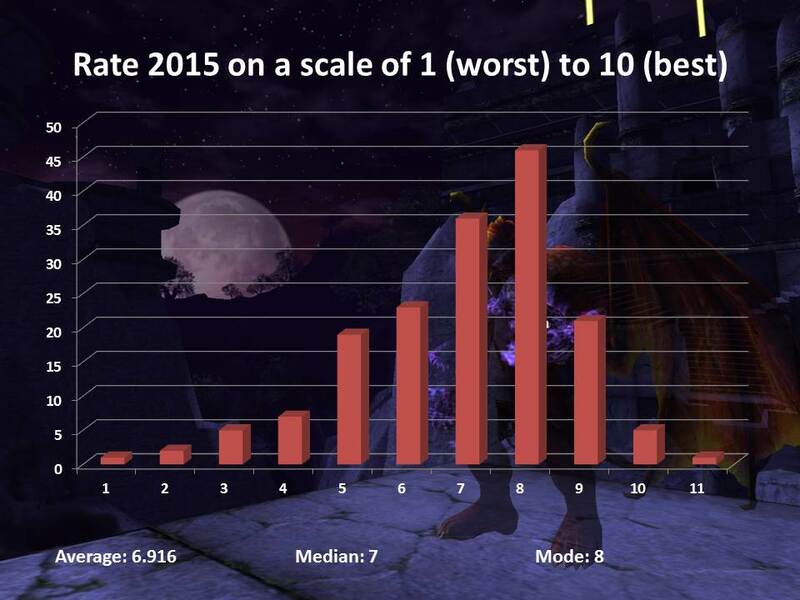 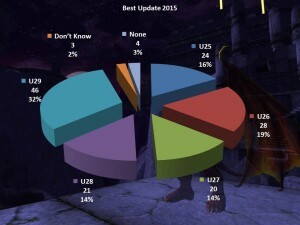 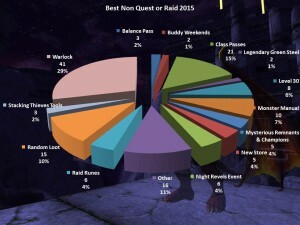 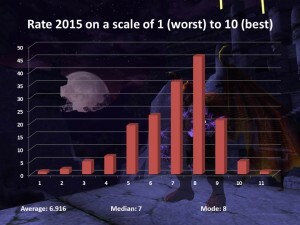 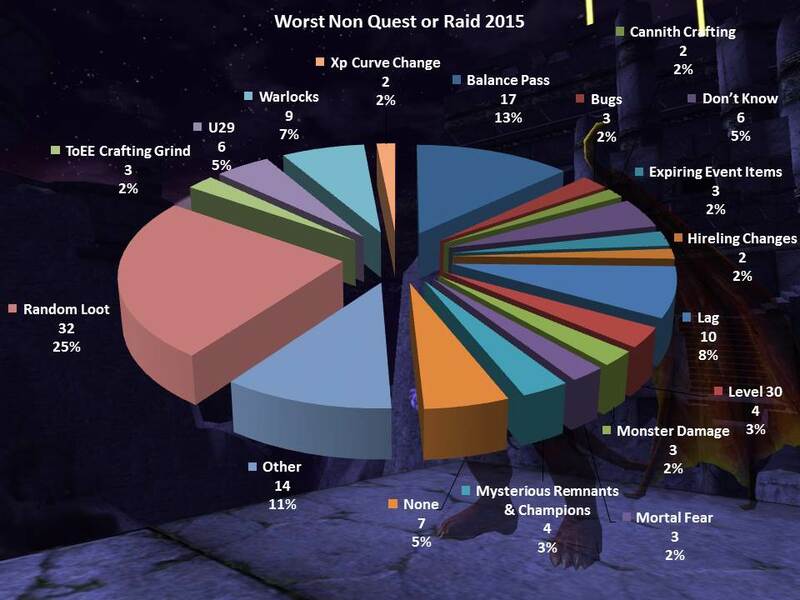 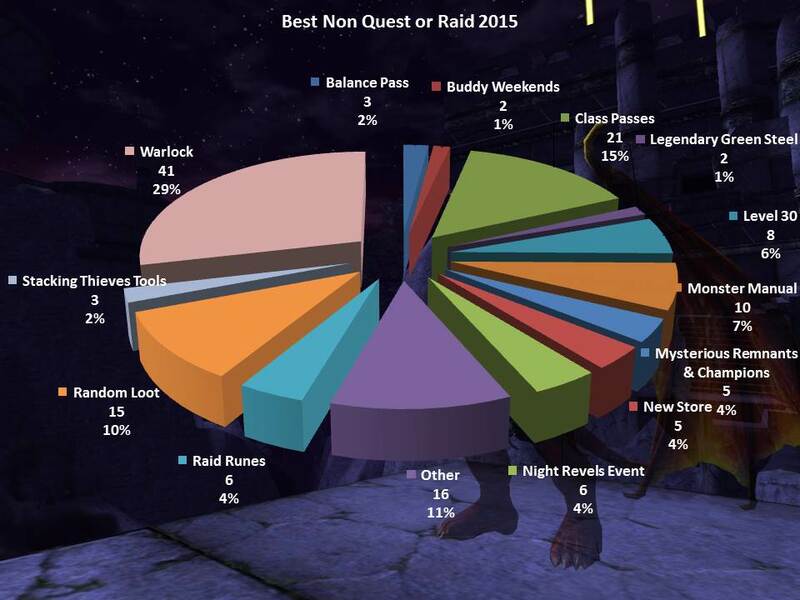 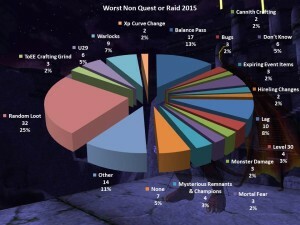 We also hit the game news and give a snapshot into the DDO community! 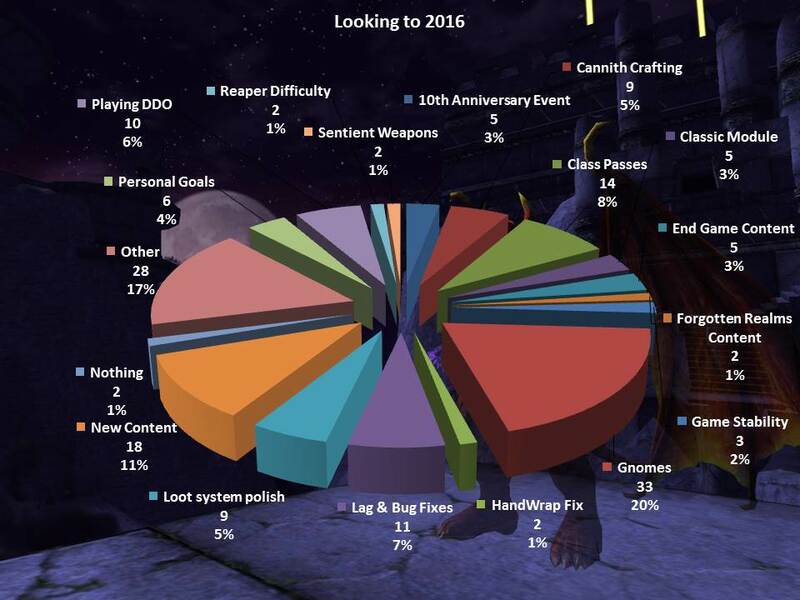 NOTE: these answers are before the changes went live and are our perceptions leading up to launch.